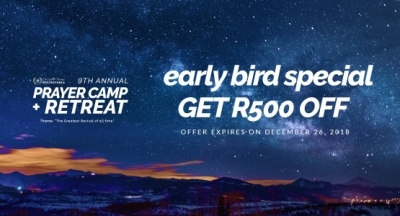 Every year the GBR Camp hosts about over 81 countries at Alpine Heath Resort in the Beautiful Drakensburg Mountains, KwaZulu Natal, South Africa. We are looking forward to the GBR Annual Camp and Retreat 2019. More event details to be updated soon.